We at Kids R Here offer a program for our babies and toddlers that focuses on each child as an individual. We instill security, positive guidence and support as they learn and grow. 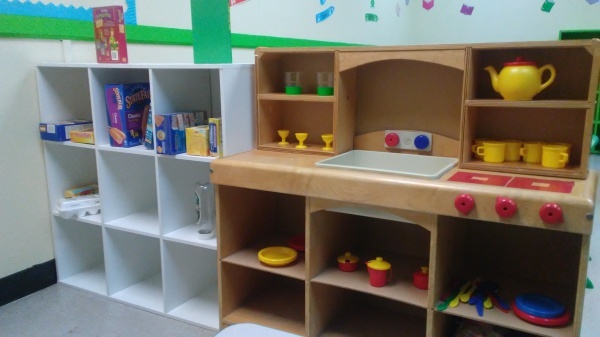 We focus on the prime development for infants and toddlers, working on daily developmentally appropriate practices to develop their minds and bodies. 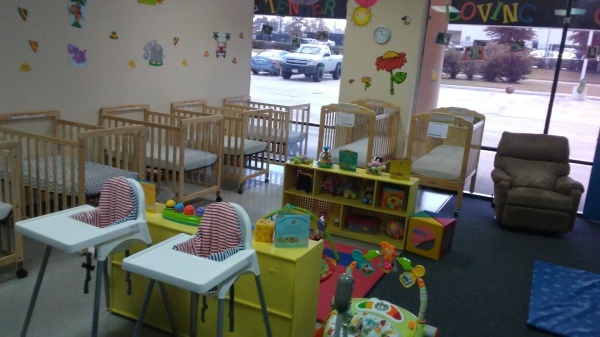 We offer a fun and exciting program for our two year old children. They are beginning to learn whats mine, I had it first, and now. Those are their favorites. We begin to focus on sharing, caring and treating each other with respect. 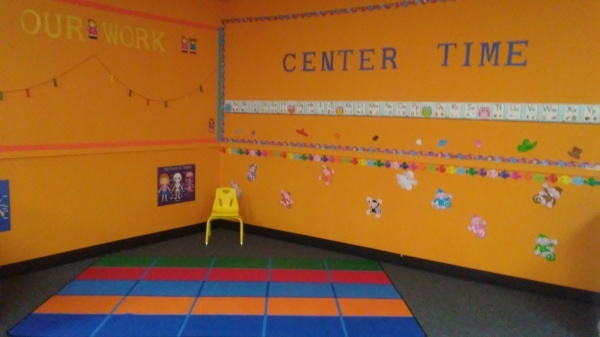 We focus on challenging them with centers, puzzles, music and movement, puppets and fun games. Our songs begin introducing counting, numbers, colors and more. They are learning to go potty, while receiving much praise for their efforts. Come visit our colorful happy surroundings! ​Early elementary school years present your children with a lot of challenges such as educational, social and emotional. They are faced with learning to become self suffiencent and gain confidence. We offer a relaxing environment to socialize with their friends and unwind. 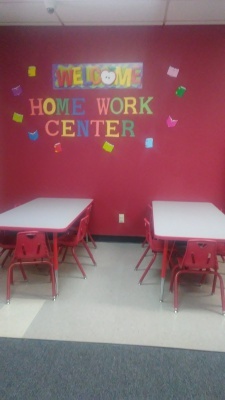 We offer a homework center, game center, art, builder's corner, and a fun outdoor playground. We offer special events on holidays and during the summer. Our threes and fours are focusing more on routine, readiness skills, letters, numbers, shapes, colors, fun math and science concepts through daily play. 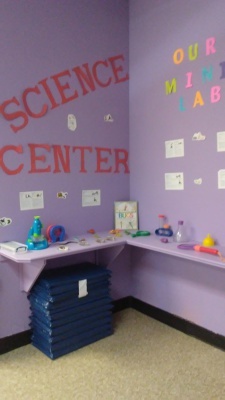 We offer home centers, science center, and munipulatives. Our curriculum focuses more on learning while introducing it through Fun!